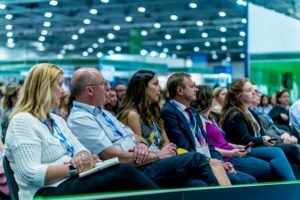 The 2019 Safety & Health Expo Inspirational Speaker line-up has been announced. The show is held at London’s ExCeL from 18-20 June. This year, the talks will cover courage, resilience and breaking the mould. Jonny will be taking to the Keynote Theatre at Safety & Health Expo on Thursday 20 June at 11:30am. 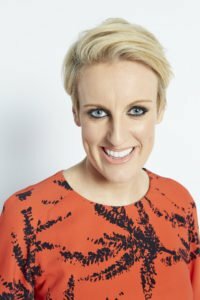 During her session, Steph will talk about how she went from working as an apprentice engineer at Black & Decker in Durham to becoming an award-winning financial journalist and BBC household name. Having broadcast from over 600 organisations around the country, Steph will explain what she thinks it takes to be a good business and how to weather the economic and political storm. Eddie is famous for personifying the Olympic spirit and for his determination to represent his country without any form of funding. 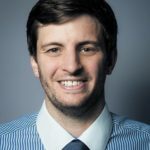 With a law degree from De Montfort University in Leicester, he works as a commentator for numerous TV shows and is also a motivational speaker at conferences and corporate events. There is always the risk of failing when you’re trying something new. And in the case of Eddie, his ambitions also put him at risk of severe injury. Not landing the 90-meter jump at the Calgary Winter Olympics could have had terrible consequences. But actually, his most serious injury was caused by something completely different. 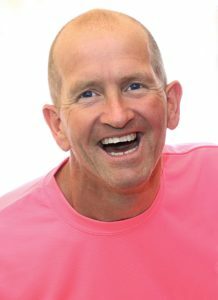 Eddie will be joined on stage by Larry Wilson, CEO and author of Safestart UK. He will talk about his career, his most serious injury and his perspective on risk. The session will bring new insights into courage and risk with engagement, humour and a touch of seriousness. 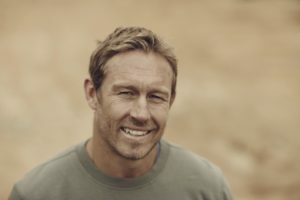 Jonny Wilkinson, Steph McGovern and Eddie the Eagle to headline Safety & Health Expo 2019 The 2019 Safety & Health Expo Inspirational Speaker line-up has been announced. The show is held at London’s ExCel from 18-20 June. This year, the talks will cover courage, resilience and breaking the mould.